Google's Trusted Contacts app is one of the more personal but highly useful products the company has launched in recent memory, having been released a little under a year ago. 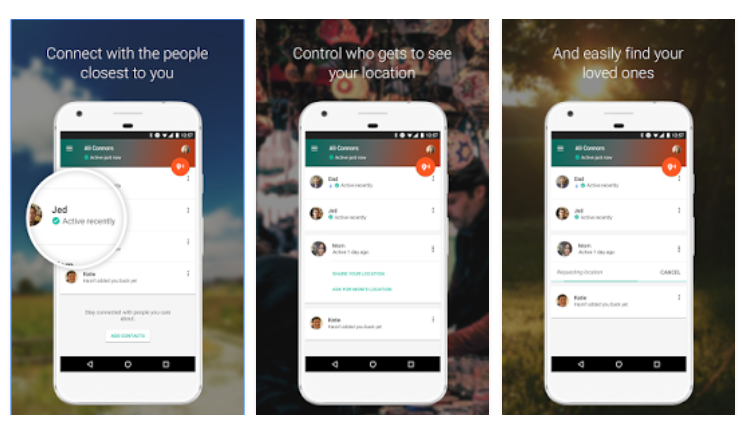 If you're not familiar with it (which you understandably may not be), Trusted Contacts allows you to share your location with people you deem trusted, and for those people to request your location. It's a great tool for parents, solo travelers, or anyone who just wants to be able to instantly share their location with close friends or family. A recent update, version 1.6, added a small but potentially very useful feature: the ability to schedule alerts ahead of time.